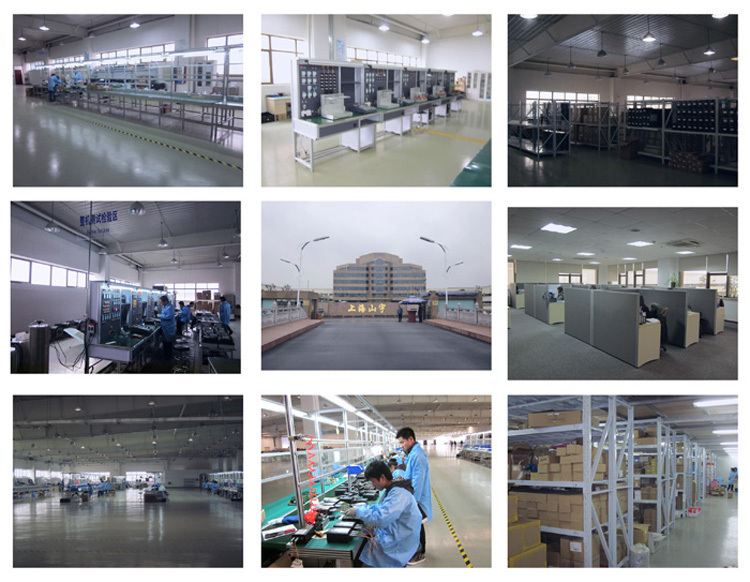 Shanghai is one of the leading AC drive, soft starter and welding machine manufactures and exporters in Shanghai China, which has about twenty years history in this field. 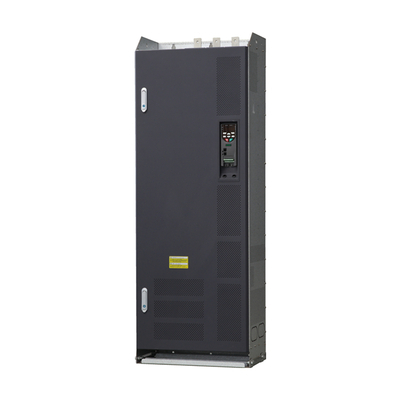 SY-7000G high torque 380V three phase Frequency inverter (VFD), frequency converter, ac inverter, variable speed drive, frequency inverter, ac drives---Digital control machine tool-purposed type. 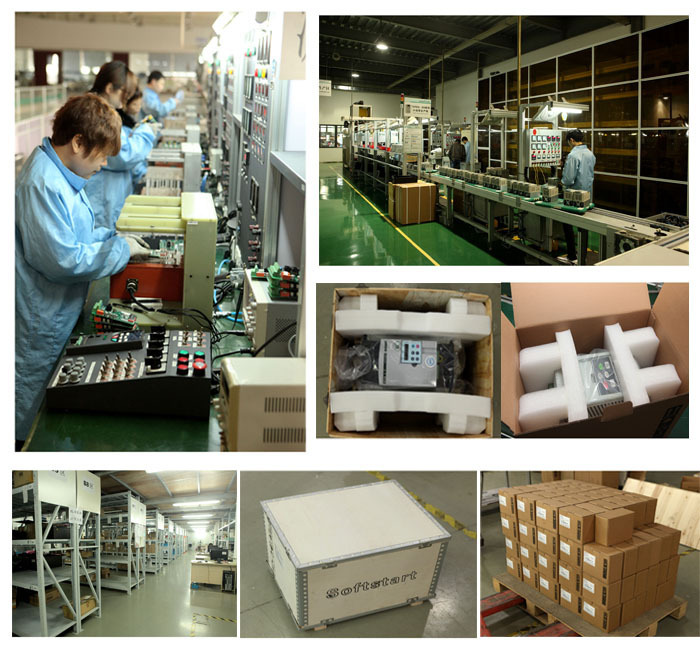 2,Features OF SY7000 Frequency inverter (VFD) frequency inverter. 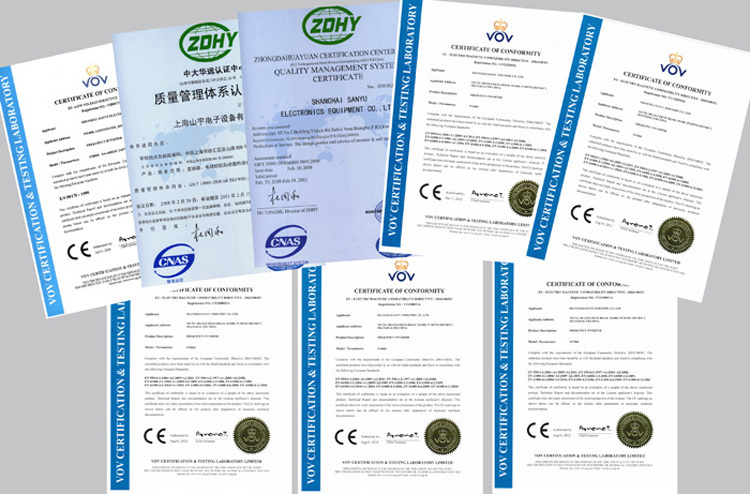 Automatically recognize the motor parameters of VFD. 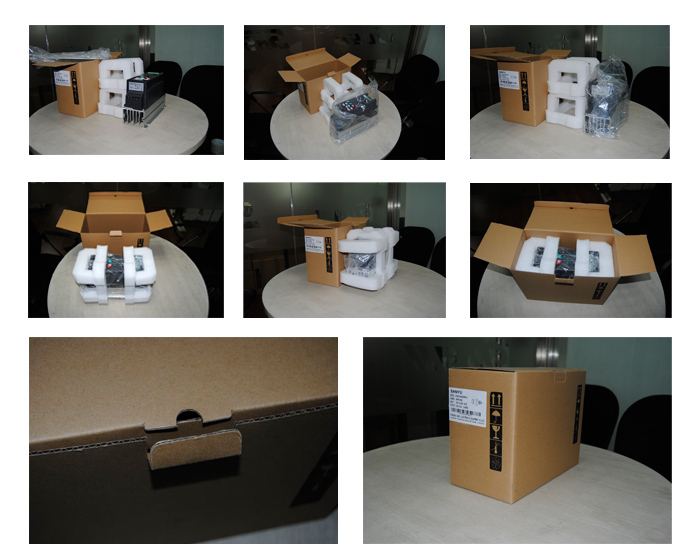 Zero-servo lock function of VFD.